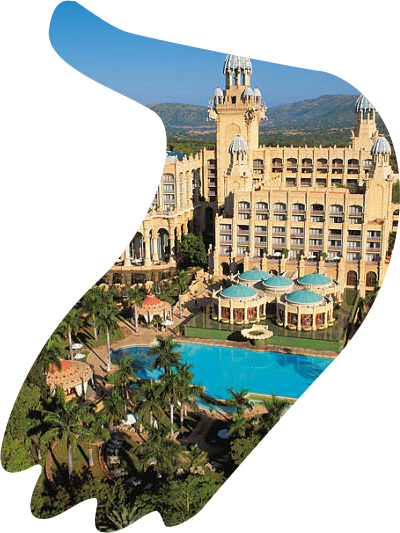 The charity Golf Day will tee off on Wednesday, 2 October 2019 at the Gary Player Golf Course, Sun City. The search is on for South Africa’s 2019 pioneer pharmacy professional and pharmacy facility. 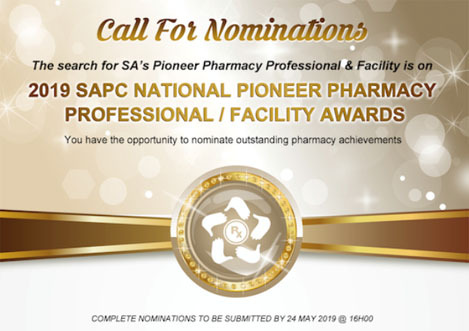 The 2019 SAPC National Pioneer Pharmacy Awards will take place on Saturday, 5 October 2019 during the 3rd National Pharmacy Conference to be held in Sun City, North West. The illustrious pharmacy awards honour the profession’s deserving men, women and facilities that raise the bar in good pharmacy practice and the level of care they provide to their communities. 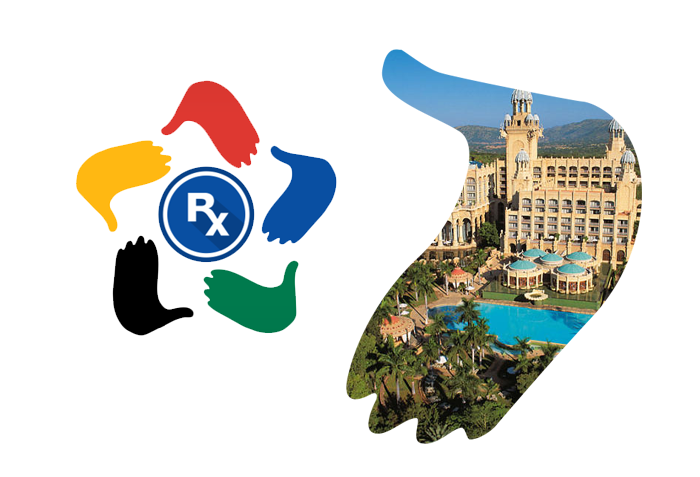 While you’re downloading your nomination form, take the opportunity to register for the 3rd National Pharmacy Conference 2019 – you won’t regret it! Latest News Make sure you stay in the know when you follow the latest news. Search Search for a registered person or a registered organisation. Publications View the latest publications. The list get updated regularly. Welcome to the South African Pharmacy Council (SAPC), the regulator established in terms of the Pharmacy Act, 1974 (Act 53 of 1974) to regulate pharmacists, pharmacy support personnel and pharmacy premises in South Africa. Our mandate is to protect, promote and maintain the health, safety and wellbeing of patients and the public to ensure sustainable quality pharmaceutical service for all South Africans. The Good Pharmacy Education Standards (Occupational Qualification Sub-Framework) was published for substantiated comments or representations on the qualifications and scopes of practice by 29 May 2019 to Fax 0865063010 or email: BN@sapc.za.org (for the attention of the Senior Manager: Legal Services and Professional Conduct). BN 35 of 2019 Services for which a pharmacist may levy a fee. Click here to view the Board Notice. BN 184 of 2018 Election/Appointment of Members of Council. Click here to view the Board Notice. Council is committed to provide quality service delivery. Tell us how we are doing. Click here to access the 5-minute survey. Attention ALL INTERNS and TUTORS The Intern CPD System has been revamped. To help interns navigate the new system, an Intern CPD User Manual has been compiled. 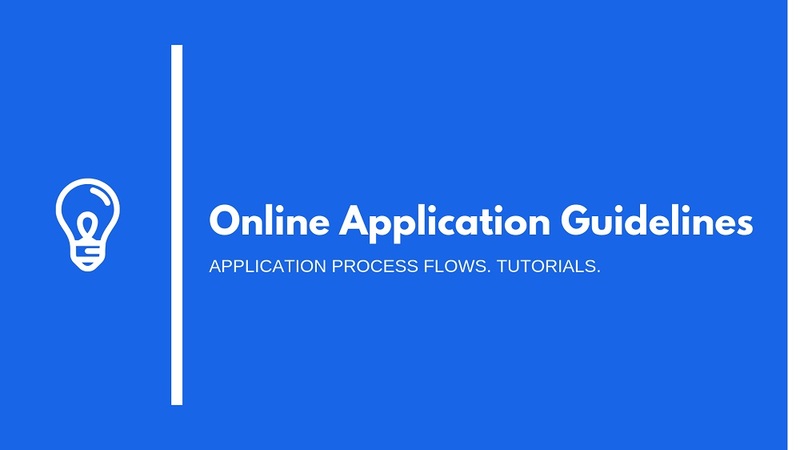 Click here to download the manual. e-Pharmaciae Vol 5 No 2 (December edition) has been published – you can also follow this link and read it here. This is one jam-packed multi-stakeholder pharmacy conference not to be missed. Click here to register now. Early-Bird Special ends on 31 July 2019.